Now that the cooler, occasionally cold, days are with us, many New Orleans homes may feel decidedly drafty. Adding a soft rug to sink your toes into will bring a touch of warmth, and style, to your home’s design palette, according to Penny Francis, owner and principal designer at Eclectic Home. Versatile and flexible enough to fit a variety of home styles, a flokati can become a strategic design element in any home, from season to season. Flokati are handcrafted using Greek traditional rug weaving. Francis recommends paying close attention to rug pile and fabric when selecting the right piece . 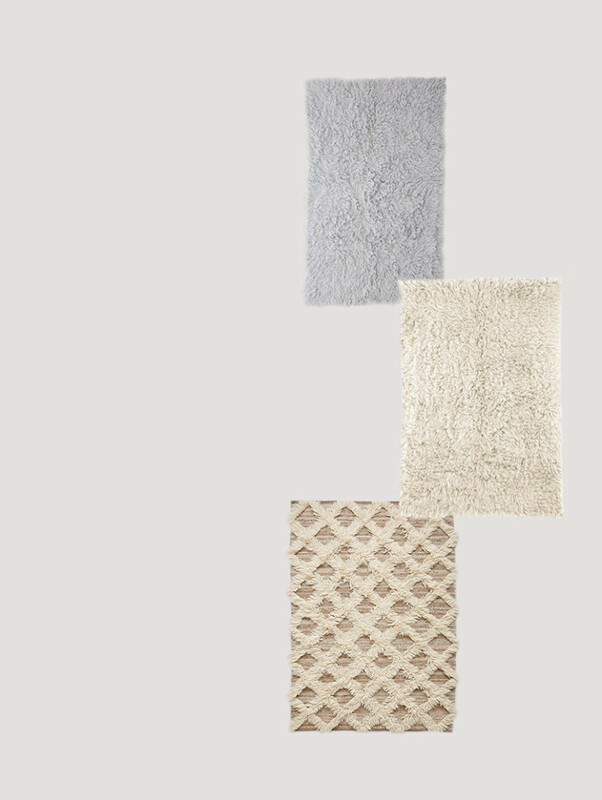 While a flokati rug may be the perfect choice for décor and coziness, choosing the right rug for your home doesn’t have to be hard. We’ve selected three options at three discerning price points, along with the best local design house selections. 8-foot by 10-foot, from Urban outfitters, 100 percent New Zealand wool, custom dyed and available in pastel blue, lilac, mint, sherbet, black, gray and traditional cream. 8-foot by 10-foot, from World Market, 100 percent New Zealand wool, available in a variety of other sizes. 8-foot by 10-foot lattice Flokati rug from Anthropologie, flat woven and tufted wool.